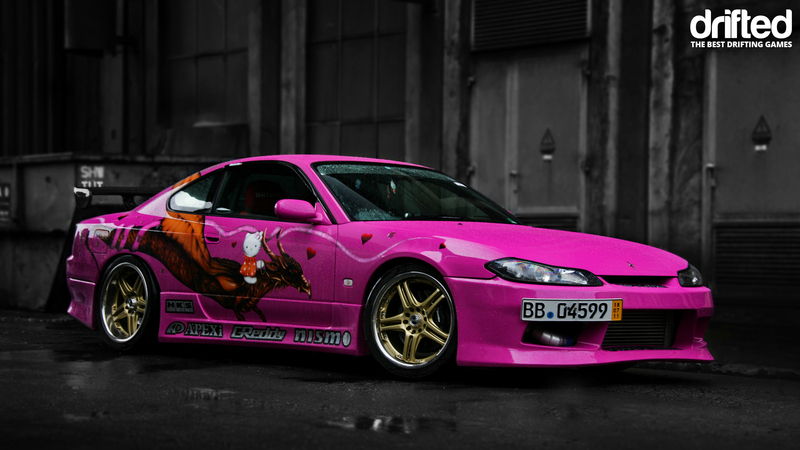 Download your copy of our Hello Kitty S15 wallpaper. 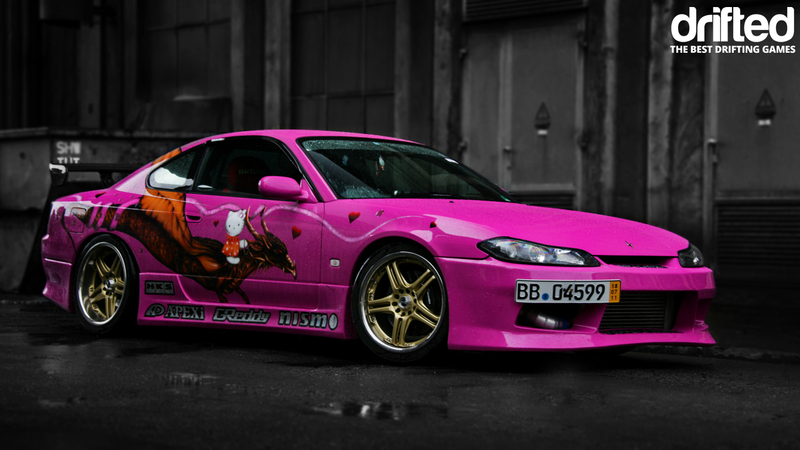 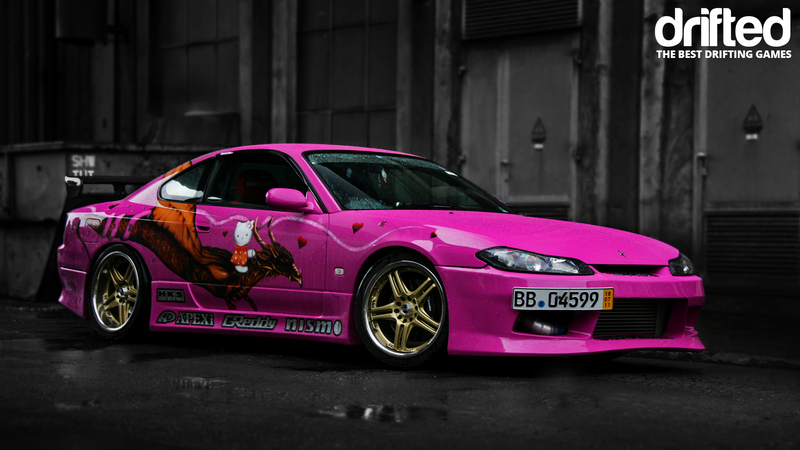 Fabian Linder captured this absolutely nuts Hello Kitty themed S15 while shooting it for a full feature. 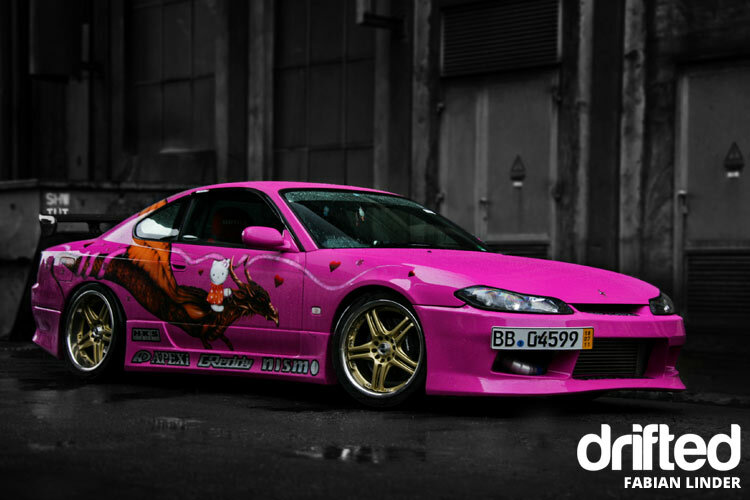 The car’s owner Tasha rightly is proud of her creation and to ensure it’s not just all show and no go a fully tuned RB30DETT conversion has been performed. 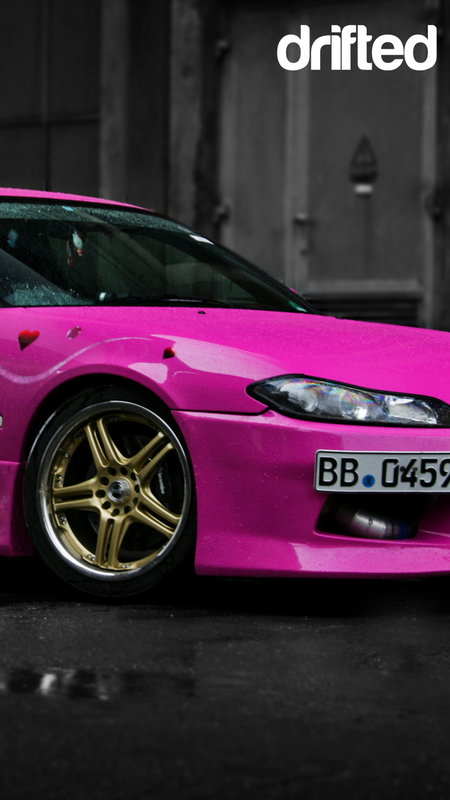 You can see more shots of the car here.